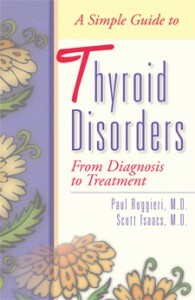 Paul Ruggieri, M.D., has just been signed for a third consumer health title—Thyroid Disorders—A Patient’s Guide to Treatment. Ruggieri is also the author of The Surgery Handbook and Colon and Rectal Cancer, both Addicus publications. 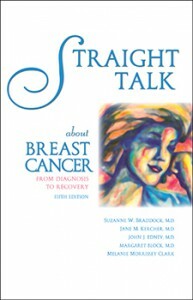 Straight Talk about Breast Cancer, first published in 1994, is undergoing revision and updating. 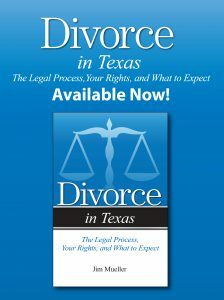 The new edition will be released in the late spring. 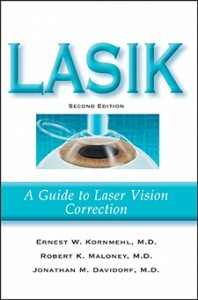 The first edition has nearly 50,000 copies in print. 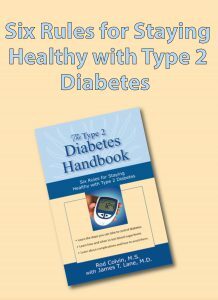 Three consumer health titles are scheduled for release in the Spring. 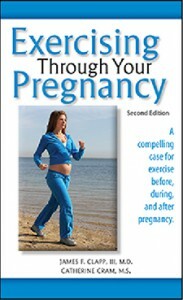 They are: The Fertility Handbook—A Guide to Getting Pregnant, Exercising Through Your Pregnancy, and Coronary Heart Disease—A Guide to Diagnosis and Treatment. 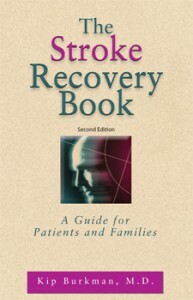 The fourth printing of The Stroke Recovery Book has just rolled off the press. 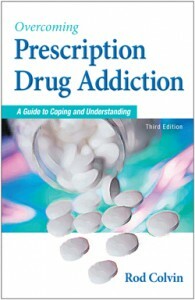 The author is Kip Burkman, M.D., a rehabilitation physician.